Making a video game is difficult. 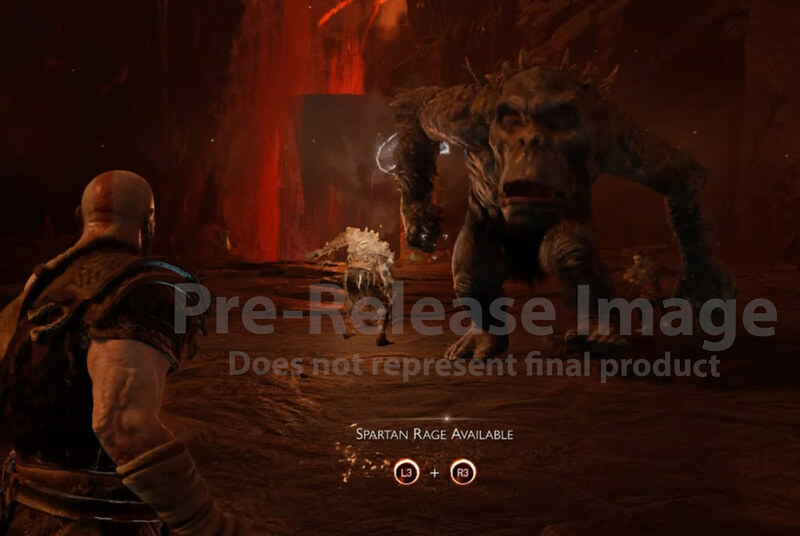 Making a stable game that both pushes the capabilities of the hardware and creates a super immersive, no-camera-cut, epically-sized AAA gaming experience like the one seen in the new God of War, is vastly more difficult. This massive task, involving hundreds of people developing and implementing content simultaneously, which can often have a tendency to break things, definitely added to the challenge. In every single department throughout the studio, people were heeding Kratos’ words: “We must be better.” Quality Assurance (QA) was no exception and, amidst the craziness of building this titan of a title, we onboarded and trained a team of roughly 40 extraordinary people who embodied the fundamentals of what was important to us as a studio… a team that was not simply responsible for researching and reporting the bugs they encountered throughout the game, but were also expected to improve their craft and innovate in ways that benefited not just the QA team, but the studio as a whole. 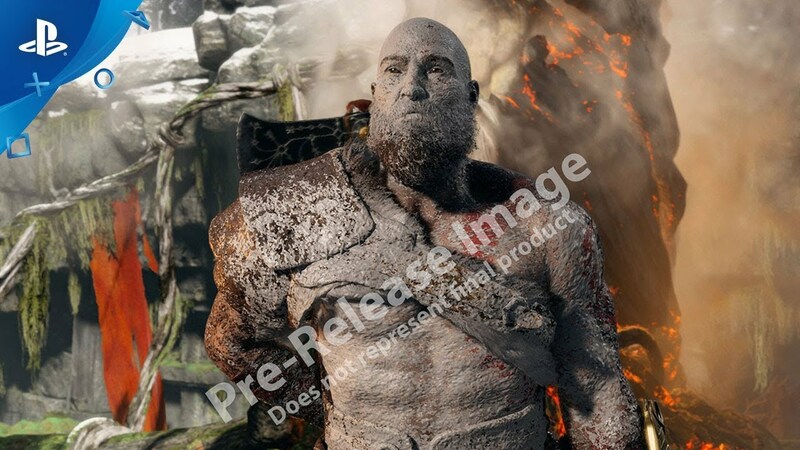 QA spans all game content and all of the departments who create it, so we needed a team capable of working hand-in-hand with the numerous creative disciplines to effectively support God of War. We would also be remiss if we did not mention and pay thanks to the entire First Party QA test team, without whom we could not have successfully shipped this title. 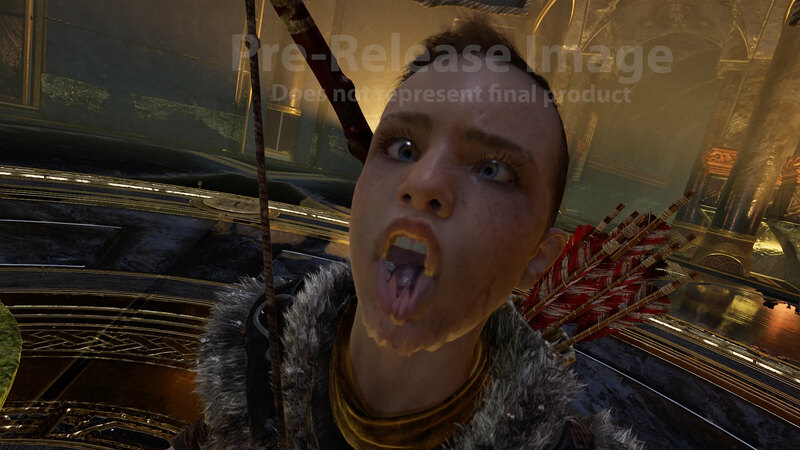 Unless you’ve worked in the game industry, when you think of the effort that goes on behind the scenes of creating a AAA game, QA is not typically at the forefront of your mind. As a studio, we strive to specialize in the craft of creating characters, worlds and stories for you, the player, to experience and explore. A crucial part of that is the ability to immerse you in those worlds and that immersion is immediately broken each time you encounter a bug that jars that experience, reminding you that you are “just” playing a game. The irony here is that, if we do not do our job well, it will be painfully obvious, but… if we do our job well, you will likely never notice. Instead, you’ll just get to experience what our passionate developers intended – an uninterrupted, engrossing, emotional and rewarding experience. Alas, as technology advances, so do the games. They are getting bigger and more complicated with each generation and, with teams of 200+ people over a multiple-year production cycle, you are guaranteed to create some amazing bugs. So, early in the development cycle, we encouraged our team to save a screenshot or video of any funny bugs that they encountered, with the intention of Tim Ward cutting together a “blooper reel” to help pay homage to the painstaking, sometimes bizarre and laugh-out-loud funny process of shipping a seamless gaming experience. By title’s end, not only did we have an extremely clean game, but also a plethora of hilarious bugs; each one a (sometimes painful) memory of the colossal effort the studio put into ensuring that you were able to fully experience our game without distraction. 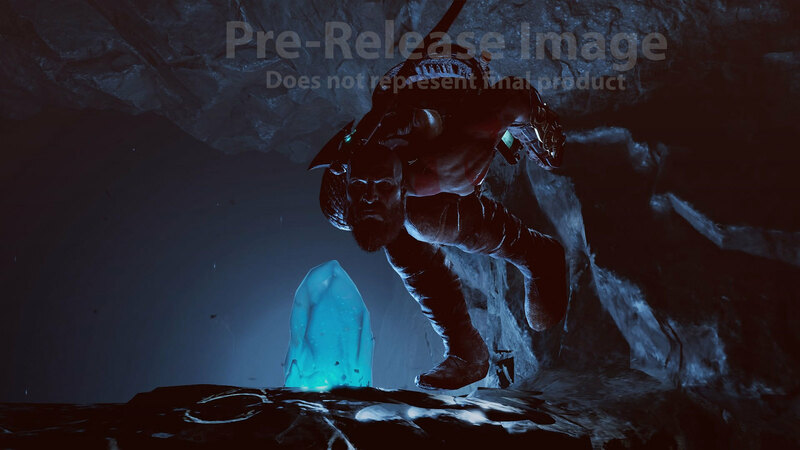 Midgard Mishaps is not only a small collection of some of the more entertaining pre-release bugs we came across, but it also serves as a testament to the monumental efforts every single teammate made to ensure that God of War was an enjoyable experience for each and every player. We at Santa Monica Studio could not be more proud of what we’ve created, or more humbled and grateful for all of you amazing fans who support us! 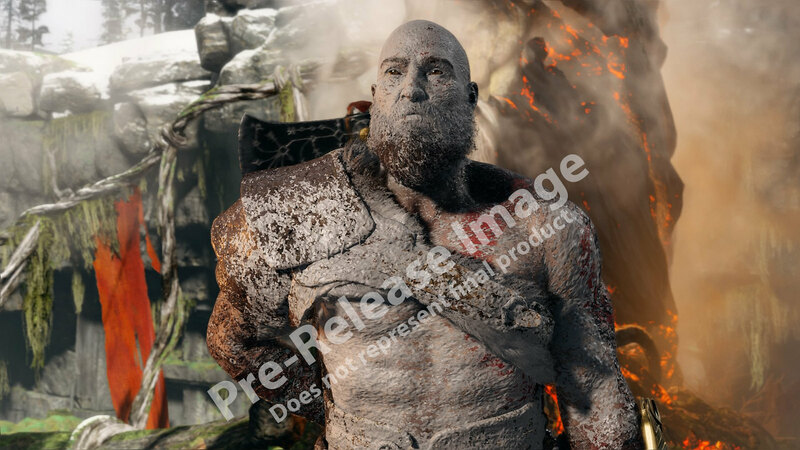 God of War is now $39.99 and $49.99 CAN. Hit the PlayStation Store to experience a new beginning. Hahaha wow that was awesome. Hilarious video, thanks for sharing with us! Nice price drop. For those of you who haven’t played it yet, what are you waiting for? We need more posts like this for other games! Super entertaining! great game and great QA footage great job!!!! !